With over 35 years’ experience, B.R. 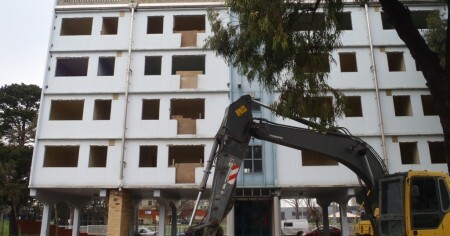 Demolition is an established and reputable company. 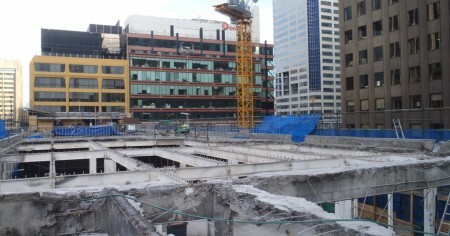 With an unlimited demolition license, no project is too big. You need a professional operation that gets the job done on time, complies with all the legal obligations, and doesn’t leave anything behind. 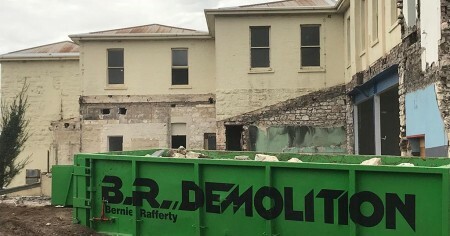 An asbestos audit is required for every property being demolished, in addition, an asbestos clearance is obtained before demolition commences. Here at B.R. 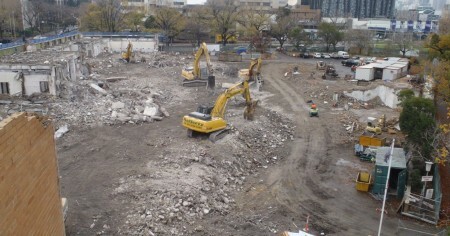 Demolition we primarily specialise commercial and industrial demolition. As a family owned business, we take a personal touch with every project, meaning we consider not only what you need, but what you want. We understand that every building is different, and we will tailor a package to meet your needs. All projects will be completed safely and efficiently.